We usually don’t blog on the weekends because we have to refill our creative juices but this one we just had to! Welcome back to the market 3409 Bantam Avenue! This home has it ALL! 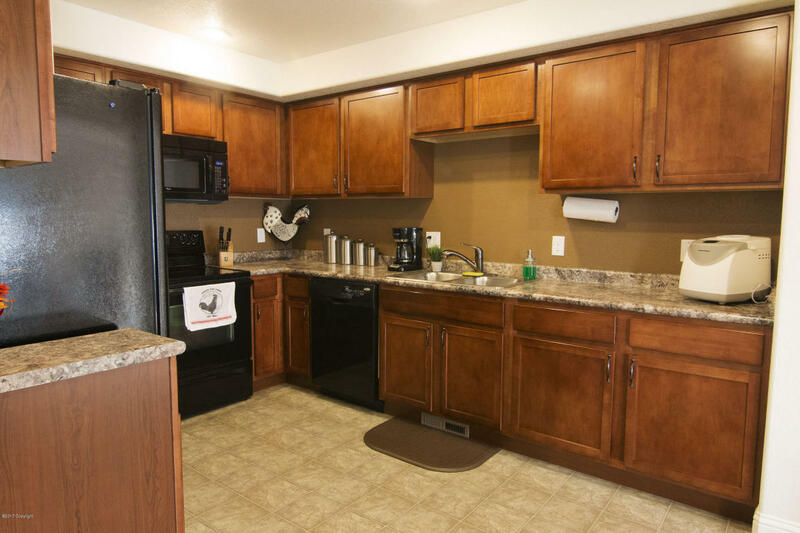 Location, close to the fishing lake, baseball and football fields, close to shopping, and close to the walking paths. Plus this is such a family friendly neighborhood! 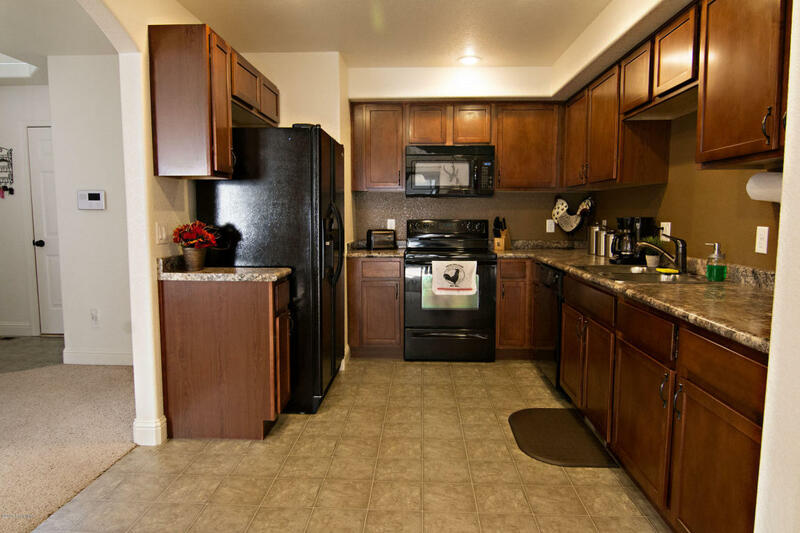 On top of all of that this home has a really unique floorplan, is beautifully maintained and has a great yard! 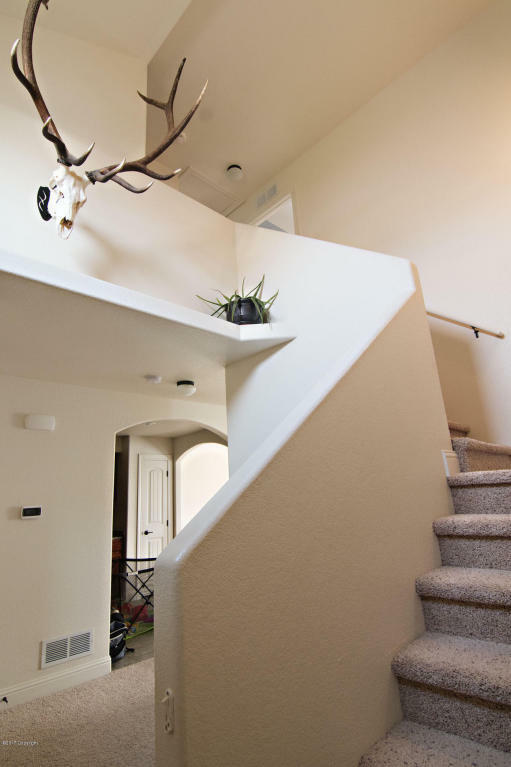 This home is 4 bedrooms, 3.5 bathrooms and has a fully finished basement! 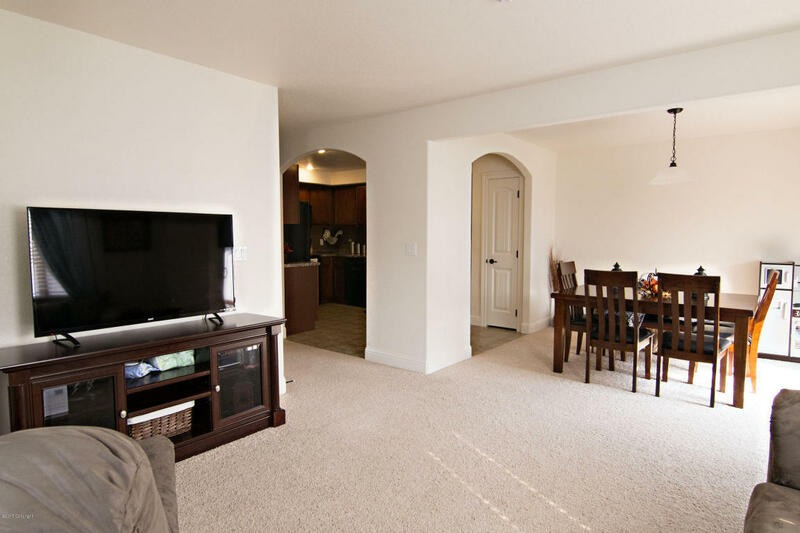 This home is absolutely turn key with soothing paint tones and beautiful neutral colored carpets. The kitchen, living and dining rooms in this home have great open flow to them making them seem larger than they already are. The arches opening in to the kitchen add a unique touch and the entry way includes a coat closet while the wide curving staircase really draws the eye. 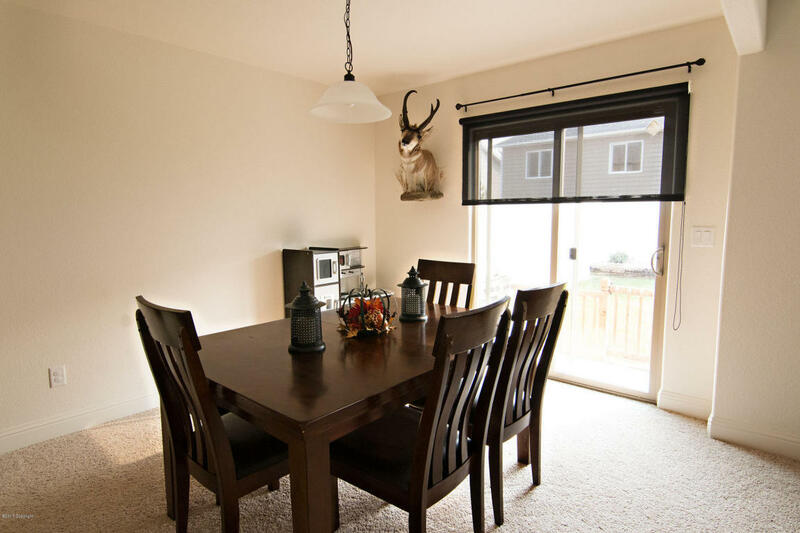 The open concept of this main level is perfect for entertaining or for spending time as a family. There’s even a half bathroom on this level for everyone’s conveniene! 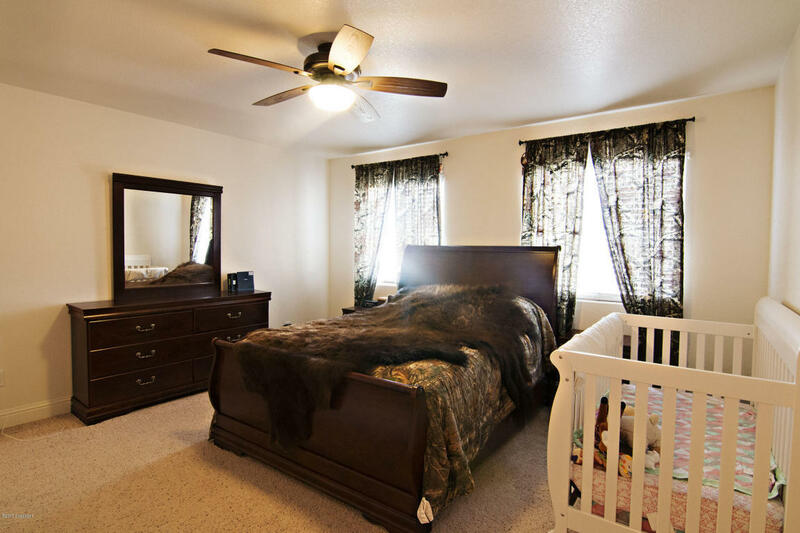 Upstairs you will find the large master bedroom with its own full bathroom. Down the hall there are 2 more generously sized bedrooms and another full bathroom! 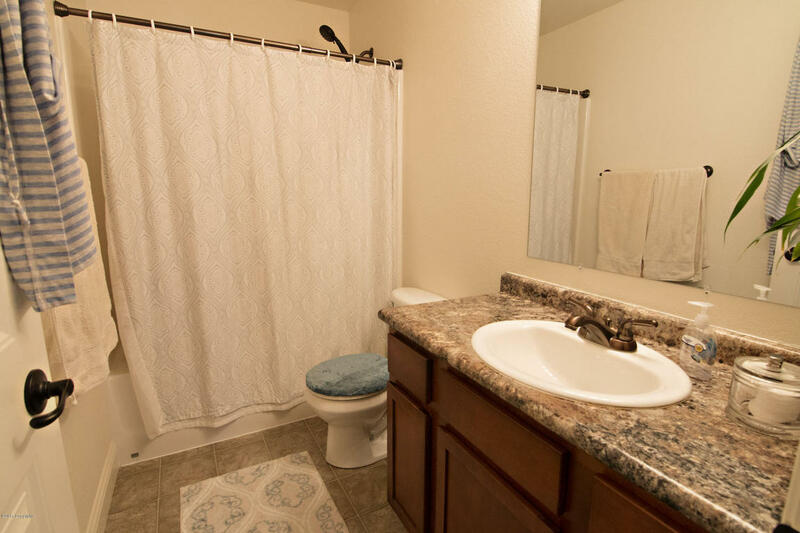 One of the most appealing features with these homes is of course the laundry room being on the same level as the bedrooms and bathrooms! Downstairs in this home you will find a fully finished basement with extra living space for a man cave or family room, another sizable bedroom and the final full bathroom! 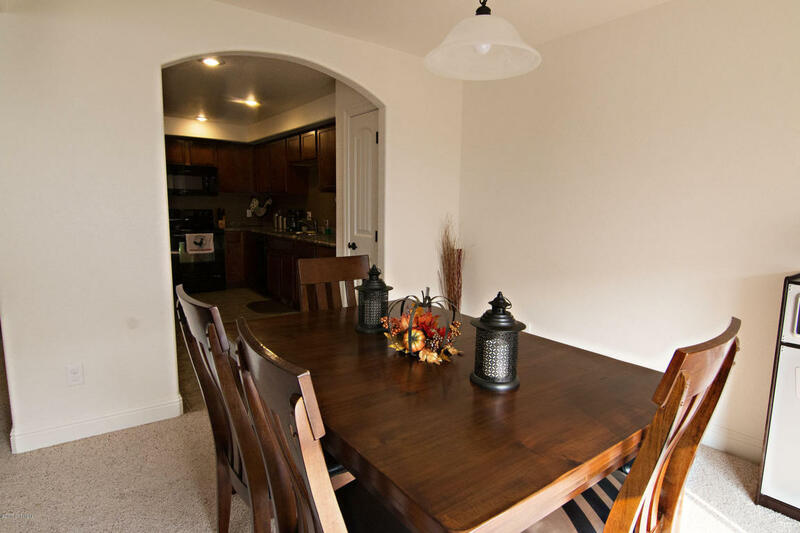 There’s plenty of room for everyone to spread out in this home or to entertain weekend guests! Outside this home has a two car attached garage and a fully fenced backyard. 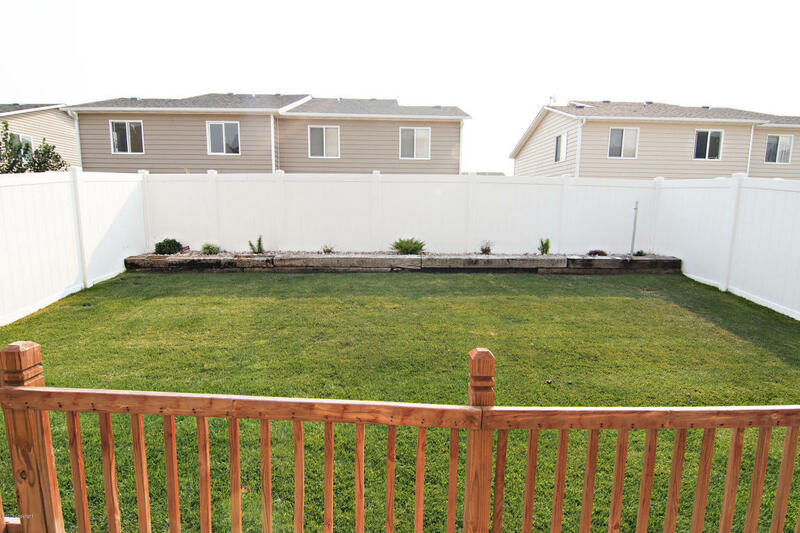 Out back you will find a patio area for entertaining, mature landscaping, and a lush new sod installed last year! With so much to offer we just couldn’t wait until Monday to blog this gem and it absolutely won’t last! Have questions about this home or other in the area? Tell us what you’re looking for!